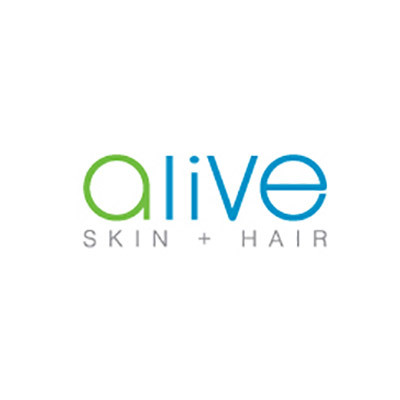 Shop at Alive Skin + Hair via Shopcred and you can save money with our Alive Skin + Hair deals, coupon codes and offers. Plus earn rewards on eligible purchases which are redeemable as cash and join our conversations. Shopcred is the modern place to Shop. We stock over 100 of the best skin & hair brands. Free shipping over $89 & same day dispatch. 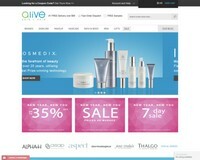 Shop your favourite hair, skin and cosmetic brands today! STOREWIDE SALE! Up to 35% OFF for Limited time only! Sale up to 35% OFF storewide! limited time only! 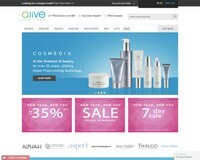 Alive Skin + Hair was born into the online world in 2007, proudly Australian owned and operated. They are committed to providing the best in beauty online at the lowest prices, with the piece of mind that they only stock authentic products from the greatest brands in the industry. Their experienced and friendly skin experts are on hand to help and guide you through any ordering, product or skin questions. Easy to shop, fast to deliver. They offer a range of payment options, with same day dispatch on in stock items (order placed before 12pm AEST) & free delivery on orders of $89. Their website has been awarded 'Online Small Business of the Year 2013' for it's traffic conversion, ease of use and customer service excellence.